Since 2009, Colleen has been making hats and other items to raise money for TES. Her lovely designs have raised TES $60,000. 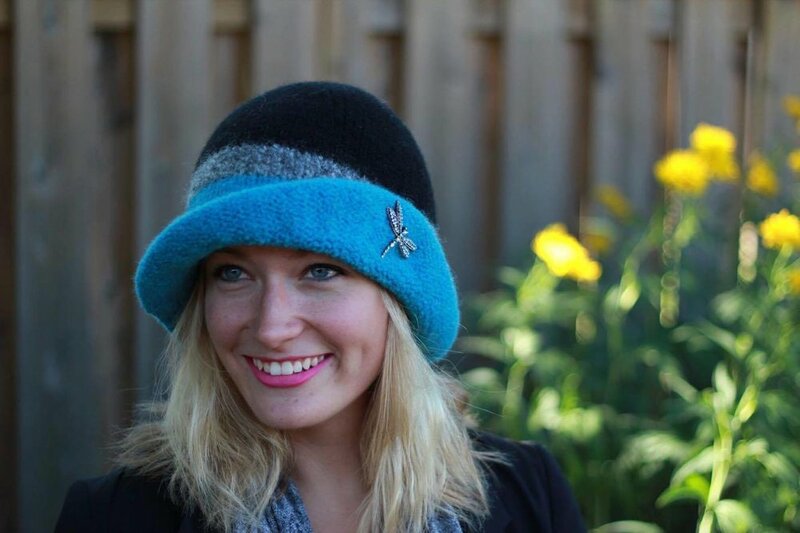 These hats will keep you warm and stylish while also benefit children in Zambia. This group is full of fun crafts that make great gifts for friends and family. TEStify is a Facebook group of crafters who sell their products and send the profits to TES. In addition, they work to spread awareness of TES through sharing Esther School information on their facebook page as well as including TES brochures in every product they sell. Three boys made up their mind to give back this holiday season. They're using their skills to bless the children of The Esther School by making candle sets and donating the profits. These beautiful sets are made from white birch and make a natural, beautiful addition to your home decorations! Candles sets come in a set of three or Hanukah set. Also, if you are shopping with Amazon, try AmazonSmile. Amazon will donate 0.05% of your purchase to Dynamic Youth Ministries (The Esther School and GEMS falls under this organization)! It really adds up!